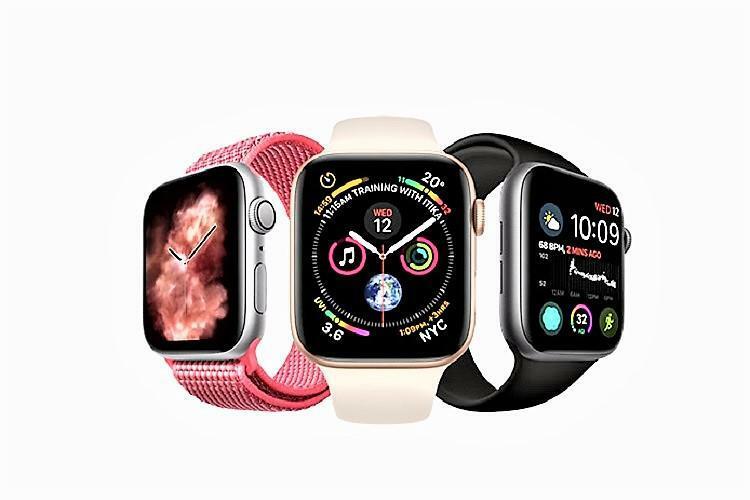 Thanks to the success of the Apple Watch over the past few years, there are now hundreds of apps for the smartwatch that are dedicated to benefiting our health. Of course, not all of the fitness apps in the Apple Watch store are as good as they promise, but most of them have a common goal: to get you off that sofa, away from the desk and turn any negative, unhealthy habits on their head. With that, it’s still hard to choose the essential downloads for your Apple Watch. So I’ve compiled a quick list of what I deem the best health and fitness apps of this year to help you achieve your goals, whether that’s access to new types of cardio, yoga training, better resistance training routines, or managing stress levels. Headspace offers a gentle introduction to a concept of meditation, whether your a newbie or a seasoned zen head. However, the really great thing about the smartwatch app is that it eases you into the practice. It starts you off on a free Take10 program, which gives you the chance to meditate for just 10 minutes a day over 10 days. You’ll also find there’s a variety of guided breathing and visualisation exercises which you can tailor to focus on what matters to you most, with options for those that suffer from anxiety, or those that might need to calm down in an emergency, such as a panic attack. Think you’re eating healthily but still piling on weight? Well, there’s an Apple Watch app that can help you work out where you’re going wrong. It’s called MyFitnessPal. The app is a super easy to use Apple Watch ap. Simply pop in the meals you’ve eaten throughout the day and it will work out the calories against your daily target, calculated from your weight goal, and tell you how much you have left. It’s great for giving you a sense of which foods you regularly eat have high-calorie content and what foods don’t, helping you to manage weight in the long run. Sleep++ grabs all the vital sleep info from you while you’re snoozing. By tracking motion, it’s able to figure out how restless you are during your slumber – and when. Once you’re asleep, the app will instantly analyze last night’s sleep and tell you how good or bad it was – telling you what times you stirred and allowing you to have a better stab at figuring out the problem. But best of all: it’s free. If you’re into your weight lifting and have a hard time keeping track of your sets and rep range from the comfort of your wrist, SmartGym is a great resistance training programming tool. Mimicking the format of a training schedule that real PTs would use, the app keeps all your records in one place, ensuring routines, history and even body measurements are kept track of, and thus replacing the need to take your notepad to the gym floor.